DWR (Durable Water Repellent) Treatment gives this softshell jacket the benefits of being water resistant and windproof. 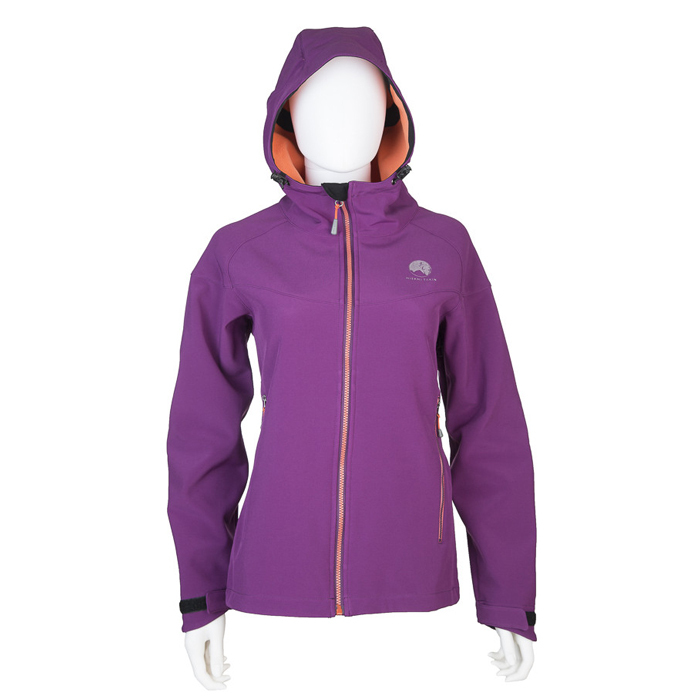 The slightly stiff structure and adjustability of the hood make it incredibly comfortable. And when faced with gusty winds and sideways rain, this Helly Hansen jacket stayed in place and kept the moisture out. 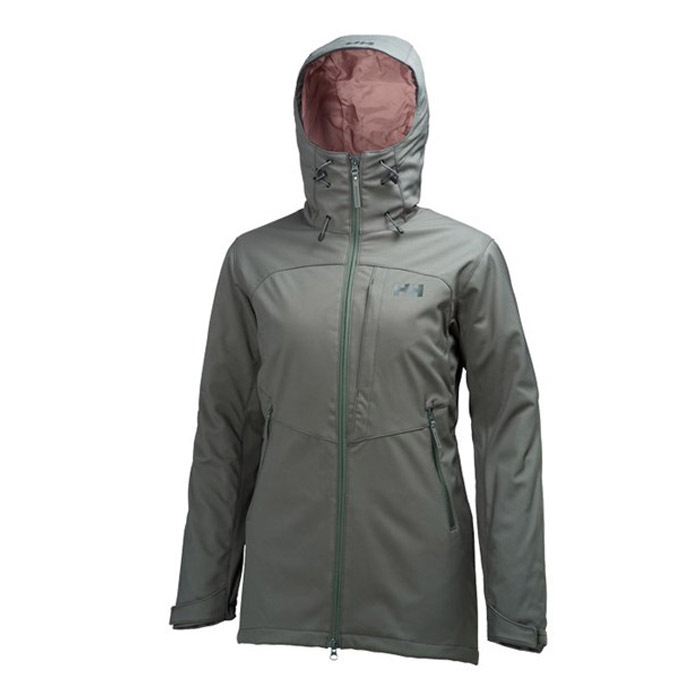 The winterization of the Paramount gives us a warm, PrimaLoft cocoon, plus it provides a longer cut in the torso, which helps keep you a little warmer and a little drier. The cuffs on the Helly Hansen Paramount jacket can be cinched tighter to seal up gloves or just keep out the elements, but were still comfortable and didn’t add any annoying bulk. Bright pops of hot salmon highlight the zippers on the stone color, making them easy to find and fun to look at. The cut and fabric lead to a very plush feeling when you slip this on, almost like you just want to sit there giving yourself a hug … not that testers did that … at least for very long. 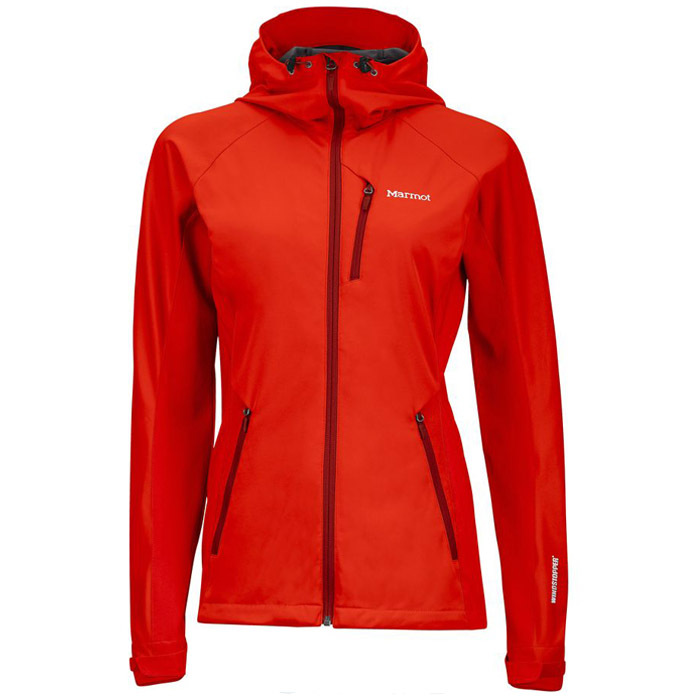 Field Notes: Active Junky tested this women’s softshell jacket all over Northwest America in all sorts of weather, but it was the incredibly wet and chilly days and nights we faced in Jackson Hole where this jacket got to shine. Throughout daily bombardment of rain and sleet it remained steadfast in weather protection and warmth retention. 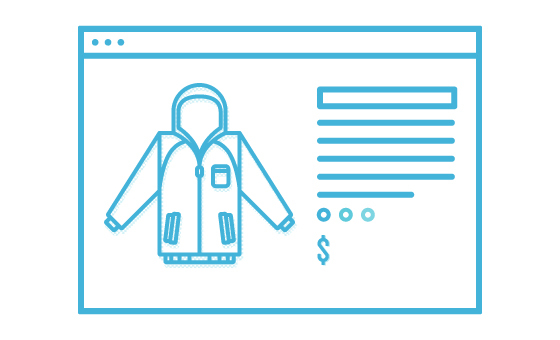 Two items of note: First, due to the insulation it would take a little longer than uninsulated jackets to dry; Second, pocket placement is a little high for a relaxed stance, but they were still used heavily. 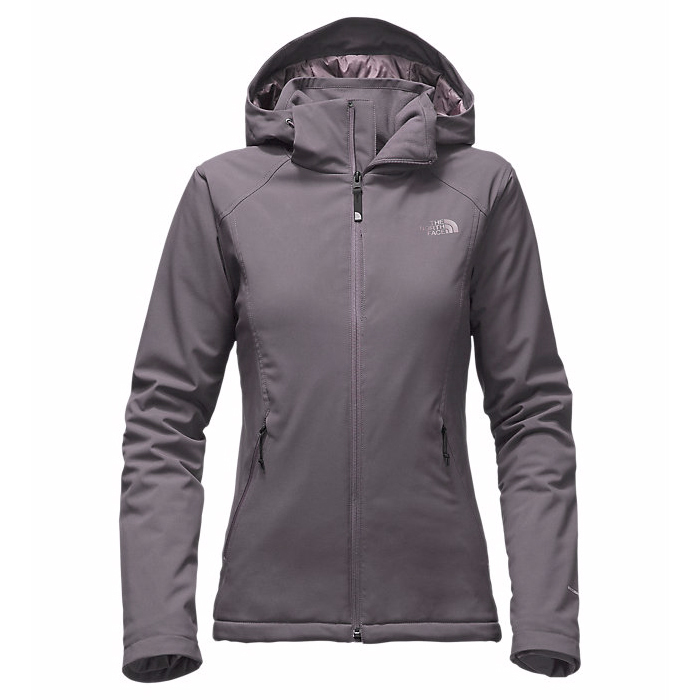 Stay warm and dry in this versatile and insulated softshell. 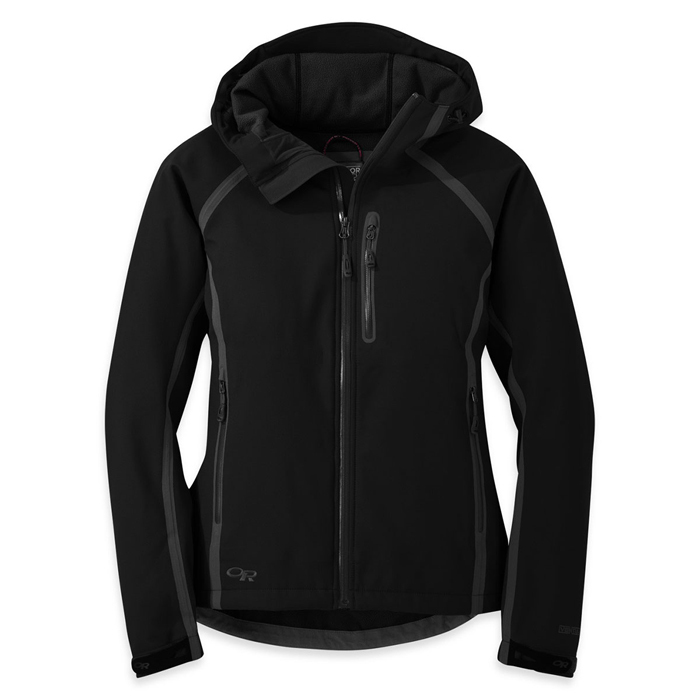 The Helly Hansen Paramount jacket is winterized with the added benefit of PrimaLoft insulation to keep you toasty while providing a comfy shield against winter weather. Staying warm and dry through the storm. Our pick for battling sideways rain and biting wind while looking for elk in the shadow of the Tetons.